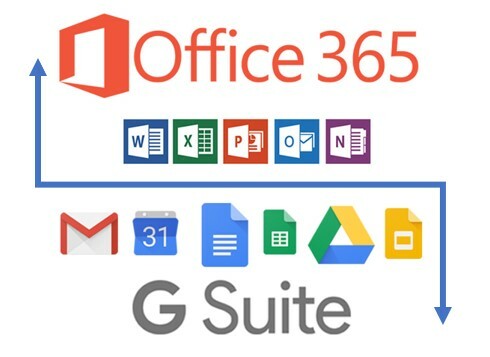 Whether to use Google’s G-Suite or Microsoft’s Office 365 is often one of the first decisions a small to medium business owner makes when moving to the cloud. Depending on the size, expected growth, and technical needs of the organization, what cloud platform one chooses may vary. Some of the most important factors to consider include security, collaboration, integration, functionality, and usability. 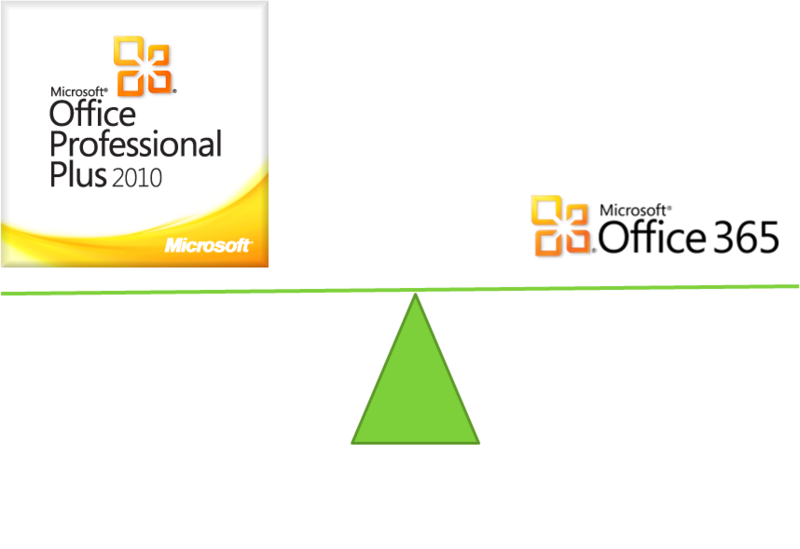 Small And Medium Business Suite - Office 2010 Or Office 365? Small and medium businesses have more options today as it relates to productivity software. The traditional approach that involves installing Microsoft Office 2010 as an on-premise solution is one alternative. A new, cloud alternative is Microsoft Office 365 (formerly Microsoft Business Online Productivity Suite).